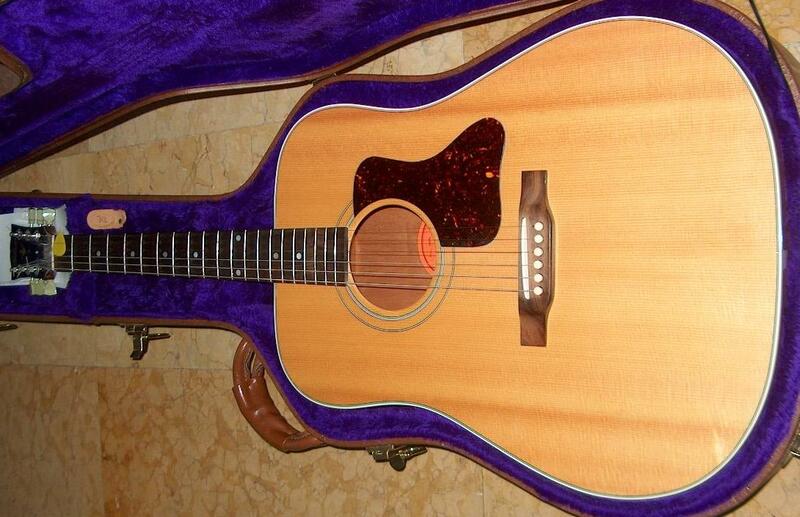 I wanted a real acoustic guitar and in the end after I try many of them I kept this Gibson Montana Gospel. Very round sound and gentle. I like it a lot. It sound like in the records when you hear an acoustic guitar. Posted in Acoustic GuitarsTagged 1995, gibson, montanaBookmark the permalink.